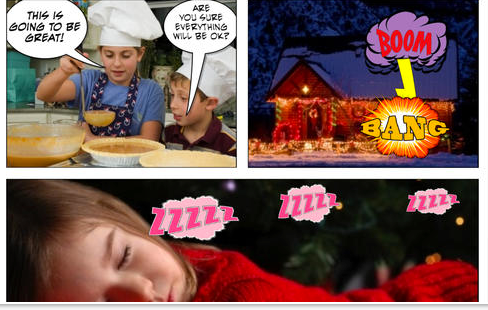 Using comics in your instruction can be a great way to engage students in learning activities and boost their motivation. 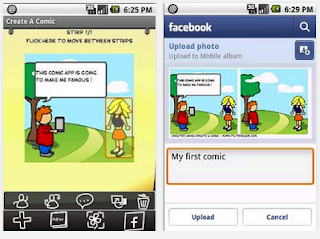 There is a wide variety of web-based tools and mobiles apps that make comics creation a simple and easy drag and drop process. 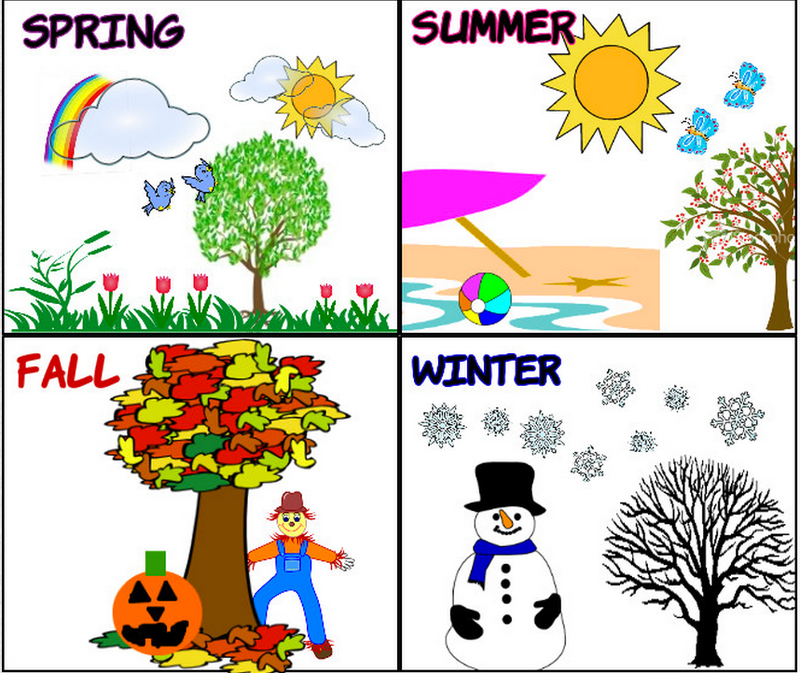 Students can use them to unleash their imaginative potential and experiment with a number of various multimodal creative activities. 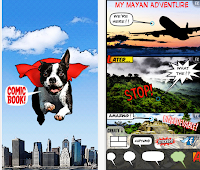 In today’s post, we are sharing with you some examples of web tools and apps you can use with your students in class to create beautiful educational comics. 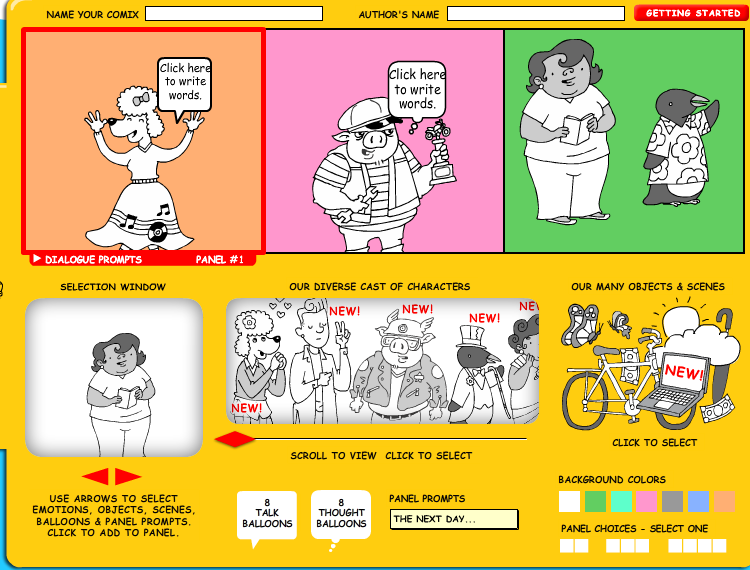 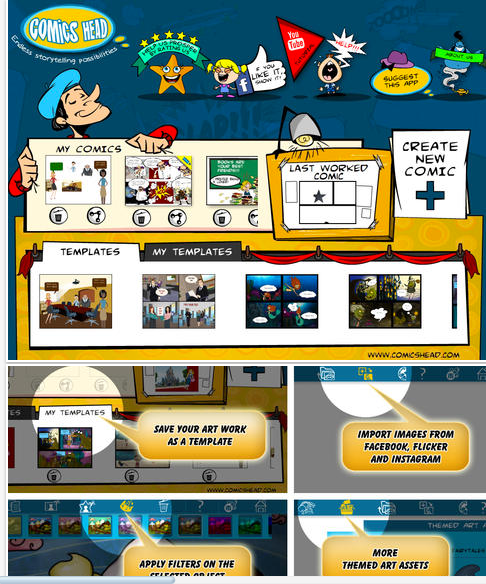 This is a great platform that students can use to practice their writing through generating strip comics. 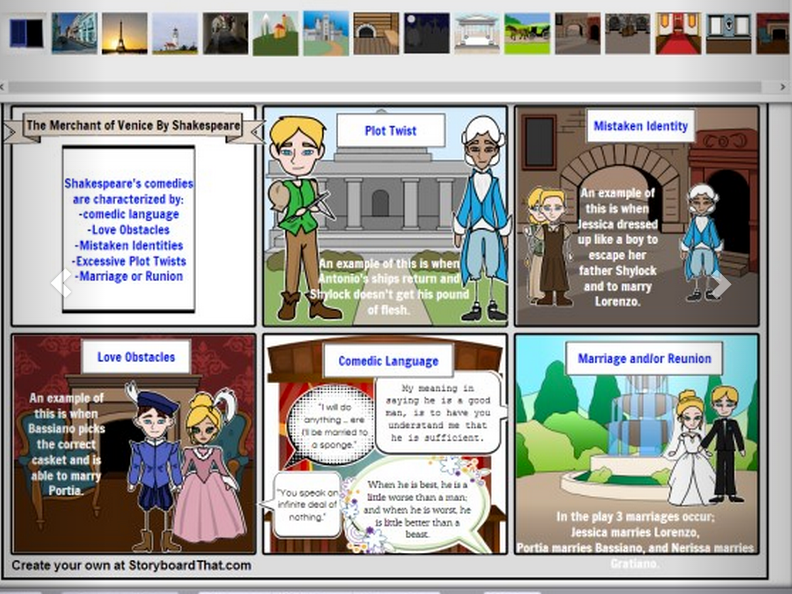 Students are provided with a wide variety of characters, objects, speech bubbles, and thought cubes to use to create their stories. 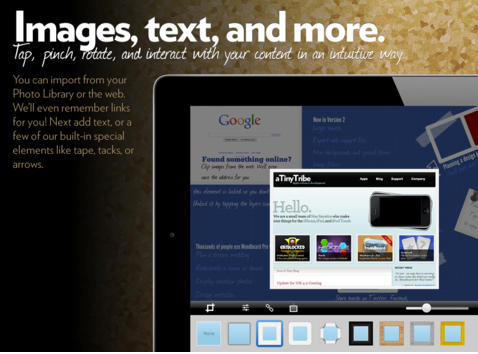 After they are done they can download, print or share their work through popular social media websites. 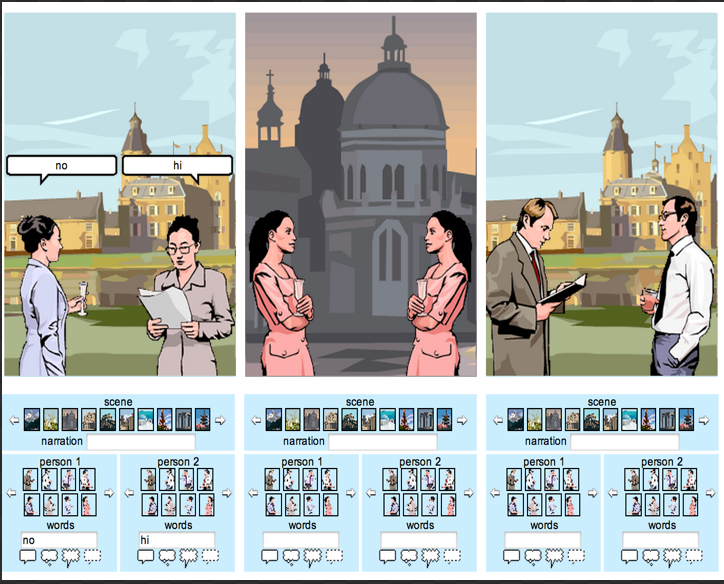 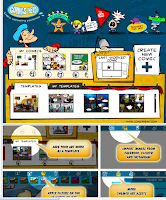 StoryboardThat is another good option for creating comic strips for students. 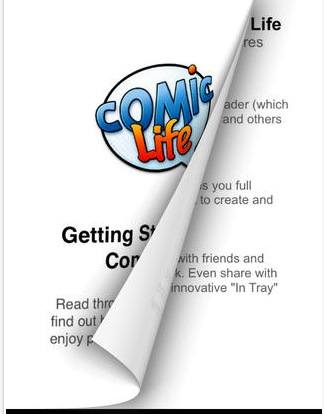 It does provide a wide variety of services and options for students to tinker with when creating their comics but this comes at a price that is almost 6 dollars a month. 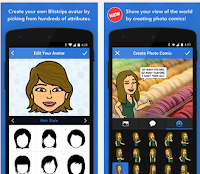 The free version gives you only 14 days trial and does not allow you to upload your own images to use in comics. 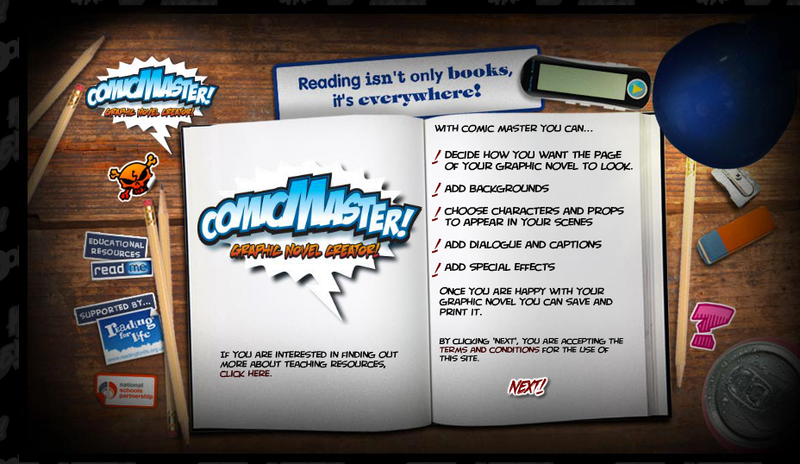 Comic Master provides students with a rich library of backgrounds and characters that they can use to create comic books and graphic novels. These comics can be shared for free with friends and on social media websites. 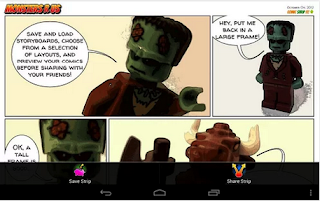 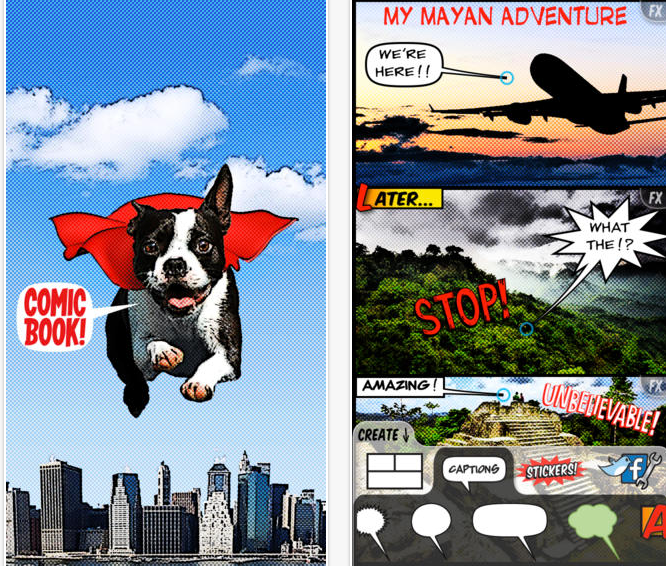 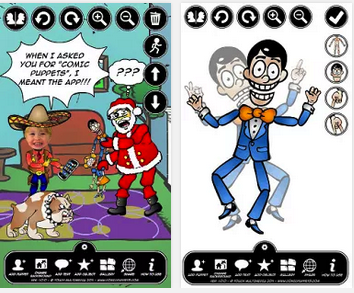 Chogger provides you with a comic builder that allows you to draw your own comics, caption photos, take webcam pictures and add speech balloons. 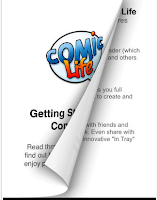 Read, rate, and comment on comics made by people from all around the world. 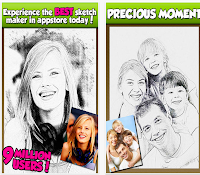 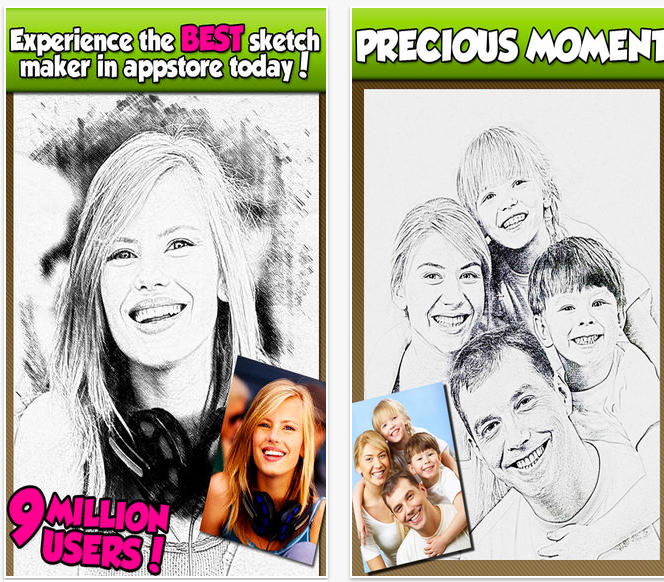 ArtStudio is the most comprehensive, sketching, painting and photo editing tool in the App Store. 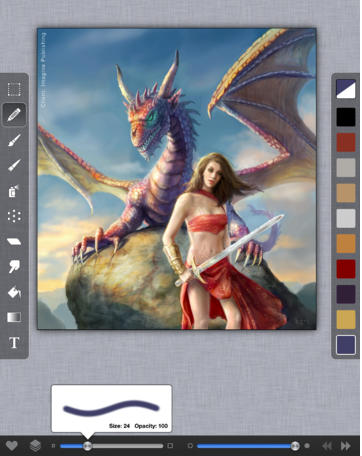 Completely re-designed from the ground up the new ArtStudio features a beautiful new user interface and a powerful new graphics engine to make creating works of art faster, easier, and more fun!